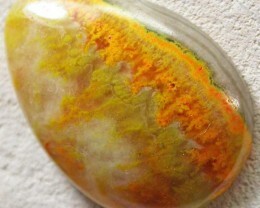 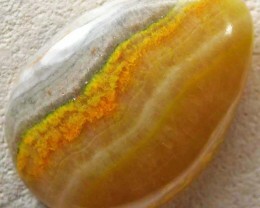 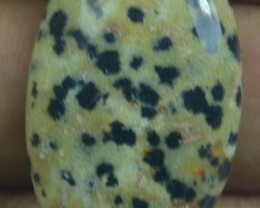 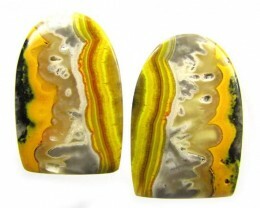 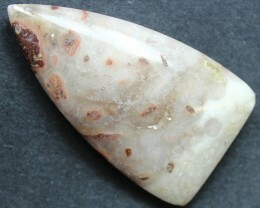 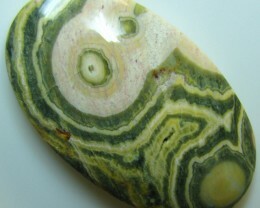 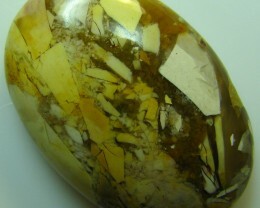 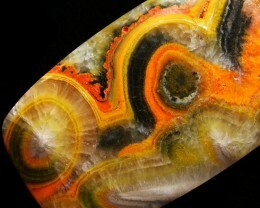 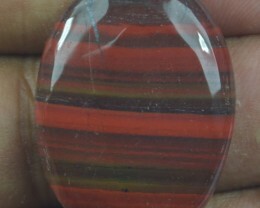 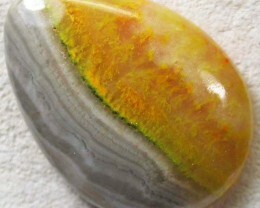 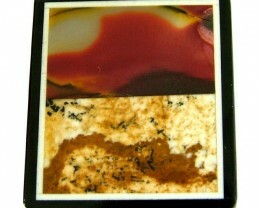 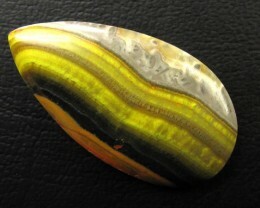 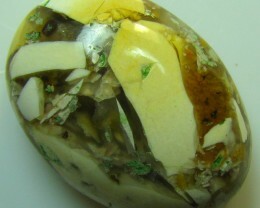 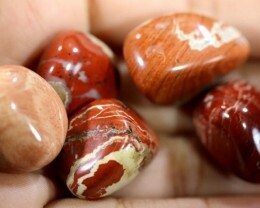 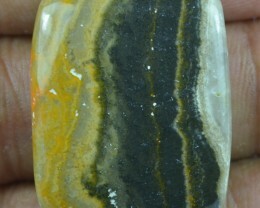 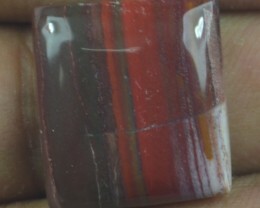 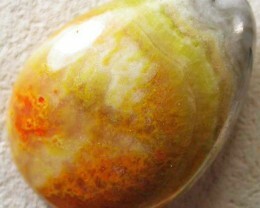 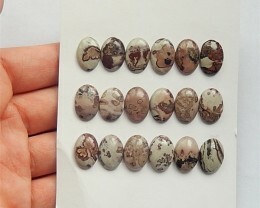 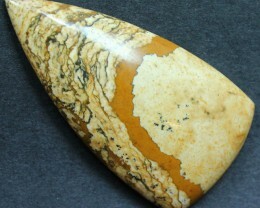 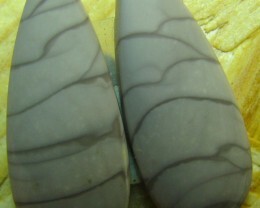 Jasper basically means “spotted or dappled stone”. 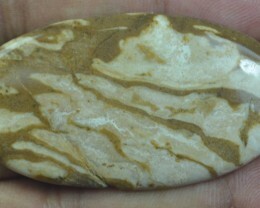 It is usually made of silica with an excellent sedimentary uniformity such as clay, which is solid and comes in several colors. 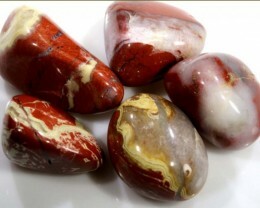 It become apparent based on the minerals present in the sediment or ash that is enclosed with the silica as it generates It is believed that Jasper is formed by means of hydro thermal movement as it is producing hot water swooshing around that provides several types of jasper. 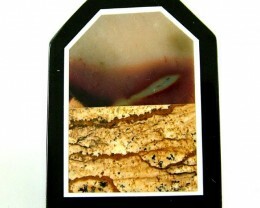 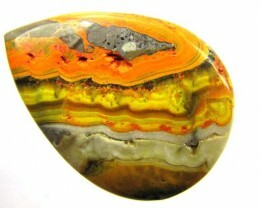 Jasper provides a moderate but persistent energy whose appearance is extensive and diverse as the locations it comes from. 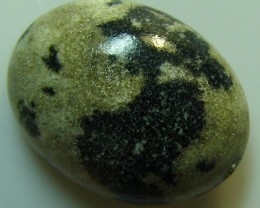 As other significant stones, italso comes in different forms and colors, as well. 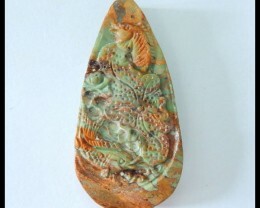 Each piece is distinctive and mysterious in its own manner and reminds us that we all perceive life another way around, and that allocating our views with others to facilitate them develop is what we came here to do. 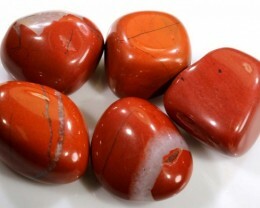 In fact, this gemstone produces its effects gradually, just like nature and its physical nature is considered sedimentary on the earth, that’s why it is an exceptional grounding stone. 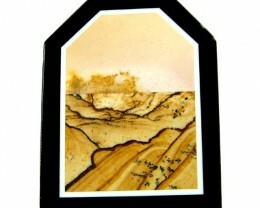 permits us to feel at home, secure, and protected, as well. 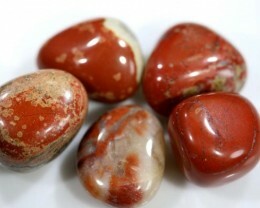 it is also signifies as the stone of self-sacrifice; it is the mother of all stones that brings love for all mankind. 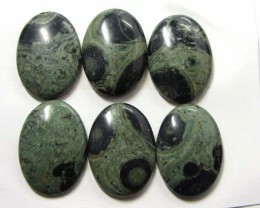 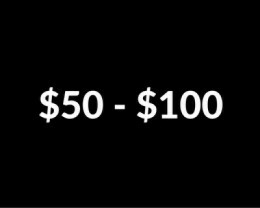 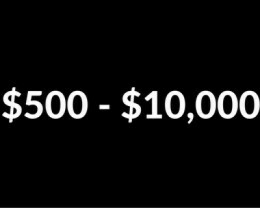 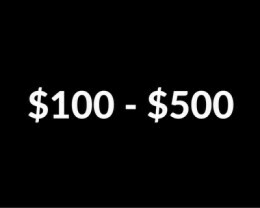 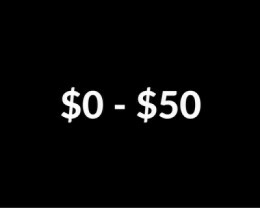 Moreover, it conveys stability and eliminates negative elements, so you can travel towards your preferred outcome in a paying attention manner. 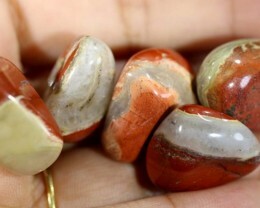 It is a psychologically soothing stone, and is an exceptional stone for those individuals who are oversensitive to crystalline energy and find it hard to work with.